Mission: Rekindle my 82 year old dad’s love for golf. 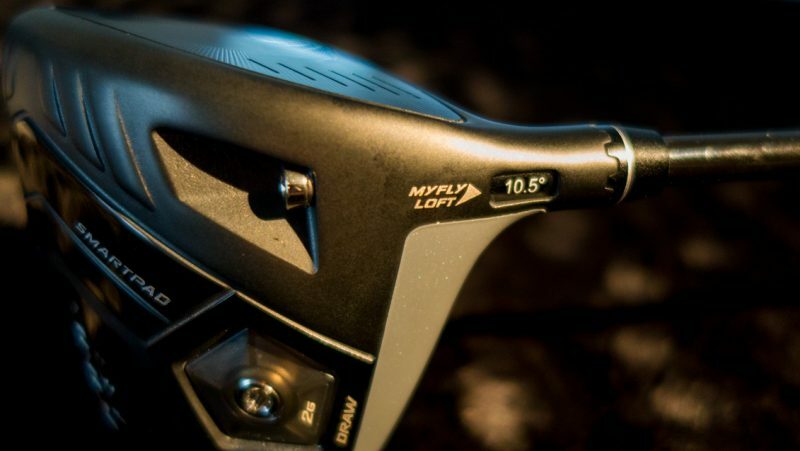 Plan: Get dad into a set of super-light clubs specifically designed for his game to get his swing speed up, distance increased, and accuracy improved. 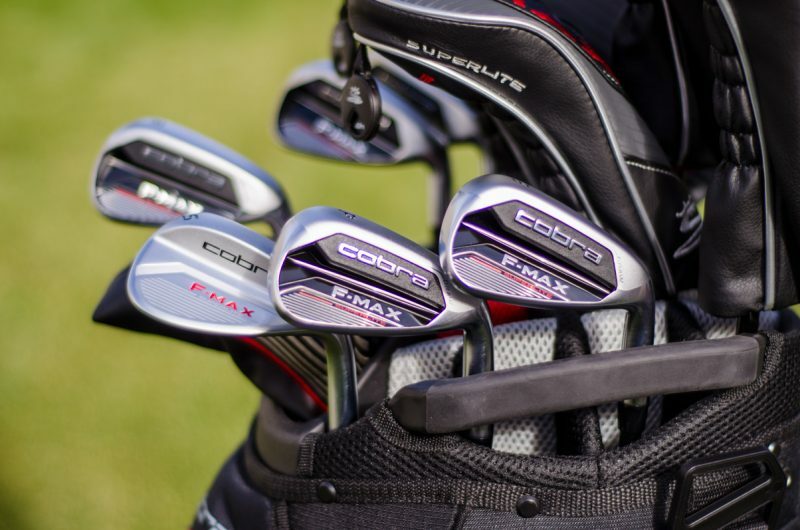 Solution: Cobra Golf’s NEW F-Max Superlight combo set of irons, hybrids and woods. 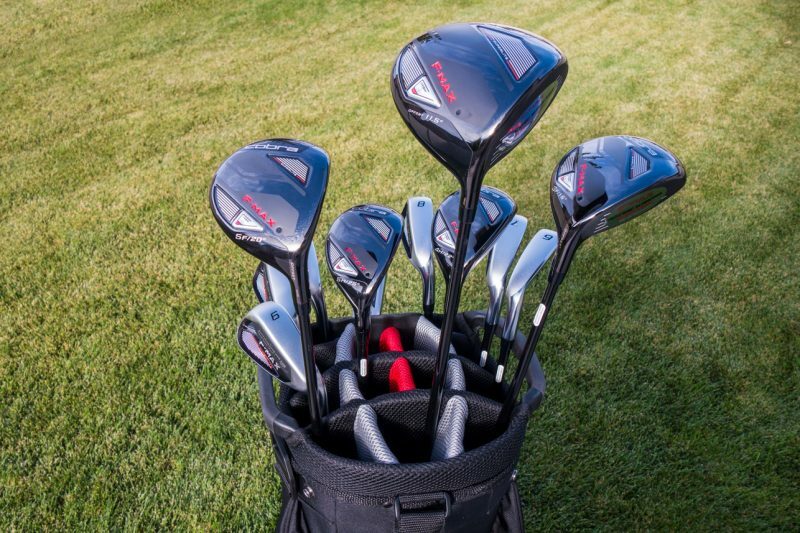 Distance in golf is achieved through increased club-head speed. 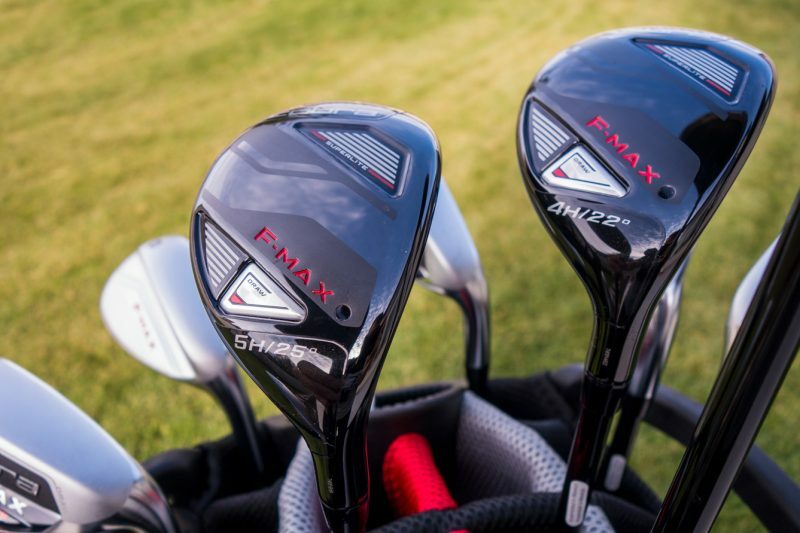 The heavier the clubs and stiffer the shafts, the harder it is to generate that speed. 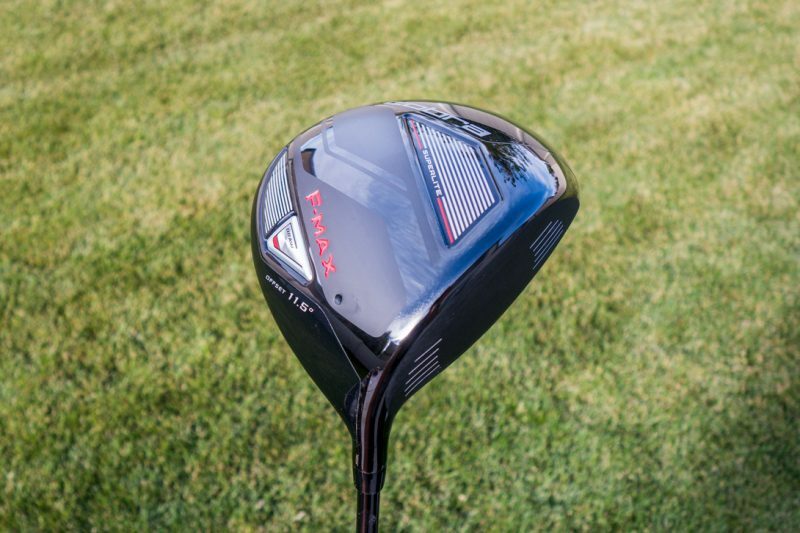 With age my dad has lost some flexibility and swing speed, and that adds up to distance loss. 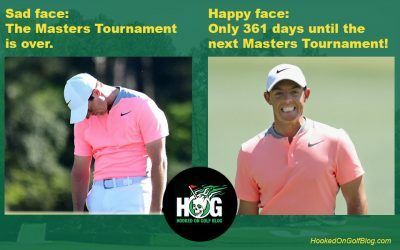 With super-light and easy to swing clubs which are extremely forgiving, the hope is that he’ll rejuvenate his game and his enjoyment. 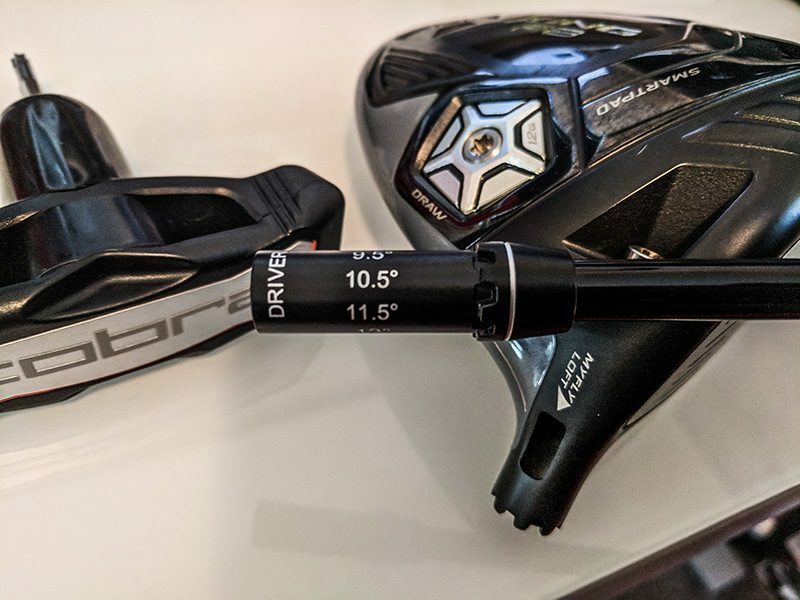 Over the next few weeks my dad will be testing out the Cobra Golf F-Max Superlight Combo set, and documenting his experience. 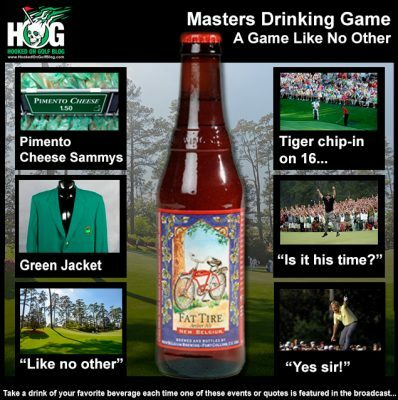 Then we will collaborate together on a review which will be posted here at Hooked on Golf Blog to document the results. 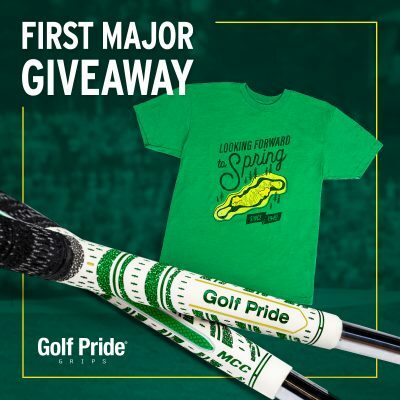 I’m thrilled to get my dad rocking on a new set of clubs to help him return to enjoying his game. 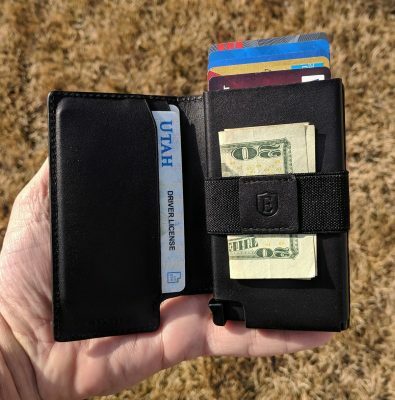 Stay tuned for the full review. 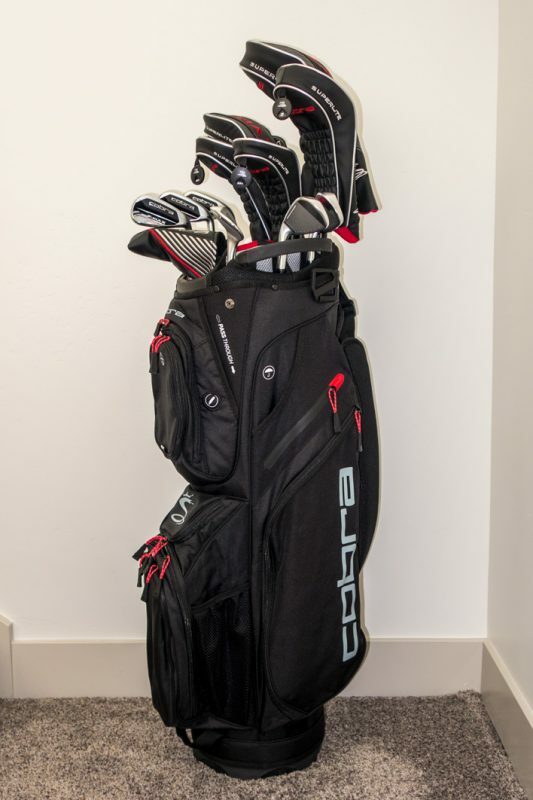 Visit the HOG image gallery for more images of the Cobra Golf F-Max Superlight Combo set. 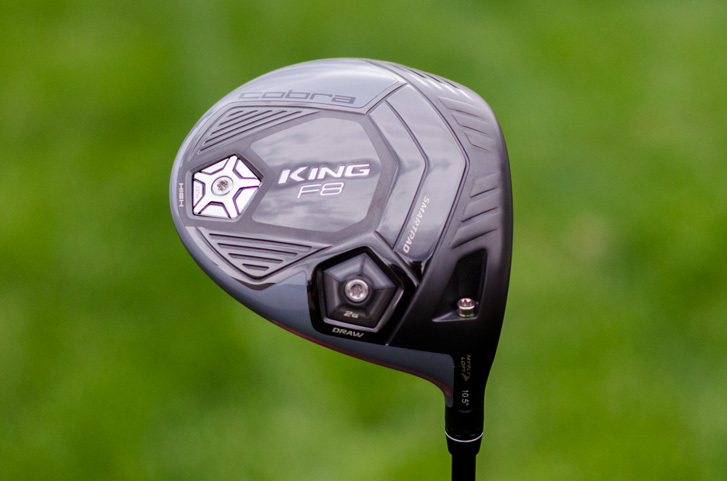 In for review is the new Cobra Golf King F8 driver. I’ve been watching all the great press this driver has been receiving, perhaps more than any other driver in 2018. 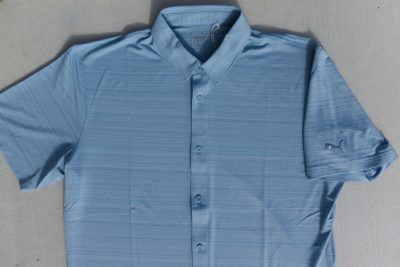 Here are a few teaser pics. 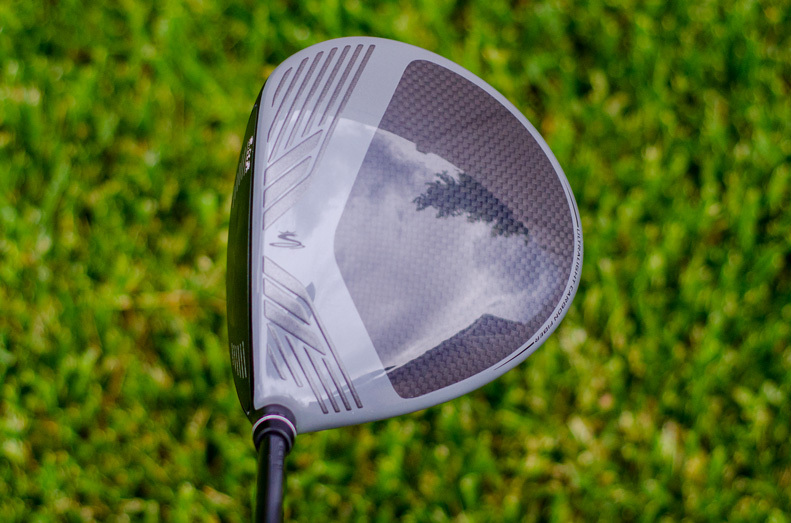 The F8 is features an adjustable hosel for loft and face angle, as well as moveable weights for manipulating the center of gravity to promote draw, neutral, high trajectories. See below, where mine is set for 10.5 degrees of loft. 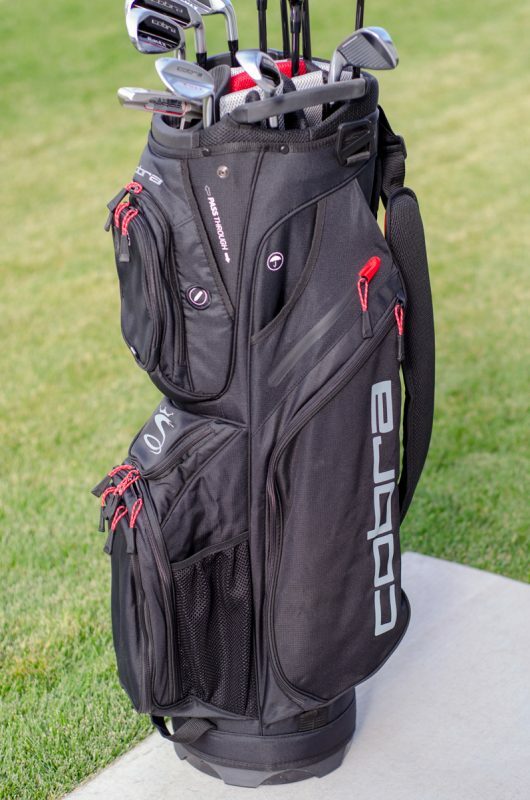 The F8 also includes Cobra Connect by Arccos, a shot tracking system. 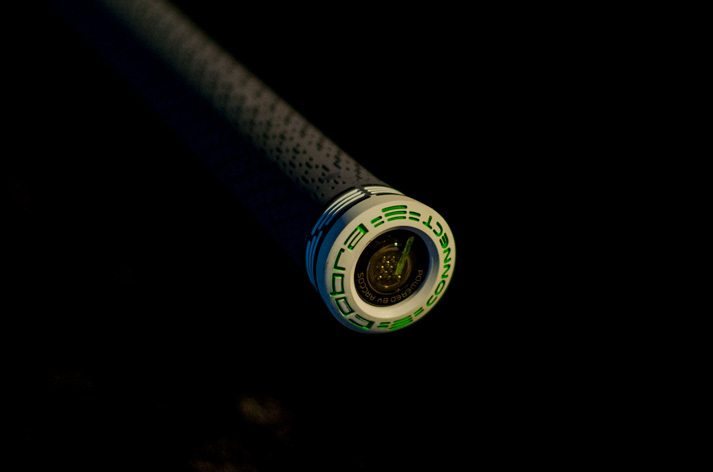 Below you can see the sensor in the end of the grip. 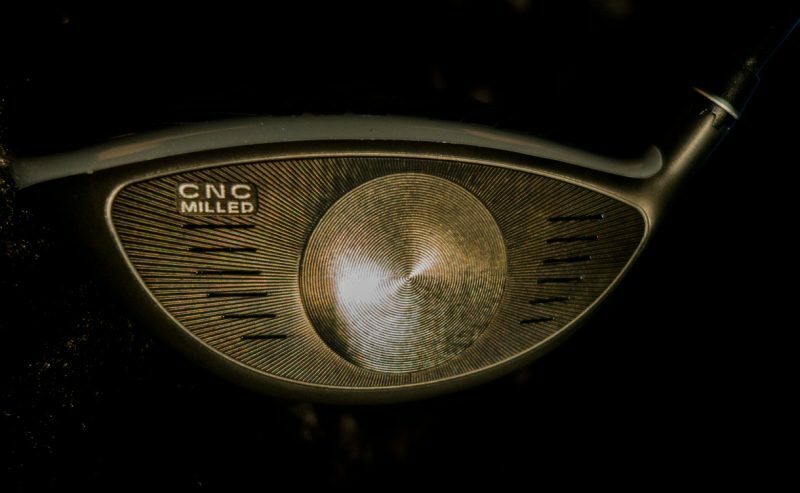 But perhaps the most talked about feature in the F8 is the milled face. See below. 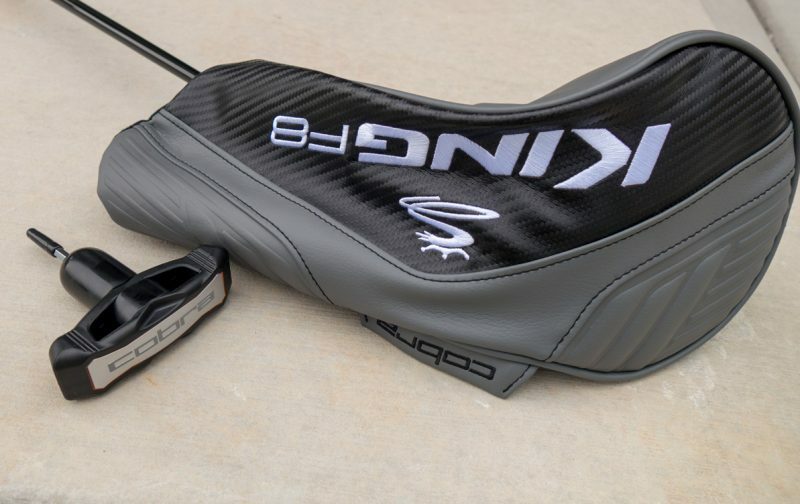 I’m excited to begin testing the King F8 this week. I will post my full review mostly likely toward the end of June, 2018. I won’t post any review before its time.